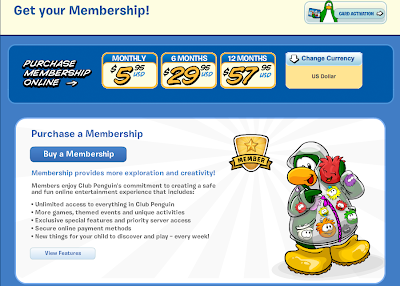 Club Penguin Cheats by Mimo777 Club Penguin Cheats by Mimo777: Club Penguin Membership Page Update! Wow! I kinda like this new look! How 'bout you? hey mimo i found a cheat on stage! you wear the wisdom dog and press w and you turn into a stone dog! A weird glitch I still find the shield @ the dojo courtyard. Mimo i found a glitch! I walked into the petshop wanting to buy a puffle, and the screen was just blank white! You also could walk on the walls!You cant exit either, you just have to log out. YOU KNOW THE SHIELD PIN AT THE DOJO COURTYARD? IT WENT AWAY BUT IT CAME BACK!